We are an independent kitchen design and installation company with showrooms in Uckfield and Heathfield, East Sussex. We specialise in high quality German kitchens and appliances. We are passionate about the products we supply, the designs we produce and the standards of our fitting team. At the very beginning, we decided to focus on one particular type of kitchen; the German kitchen. Why? 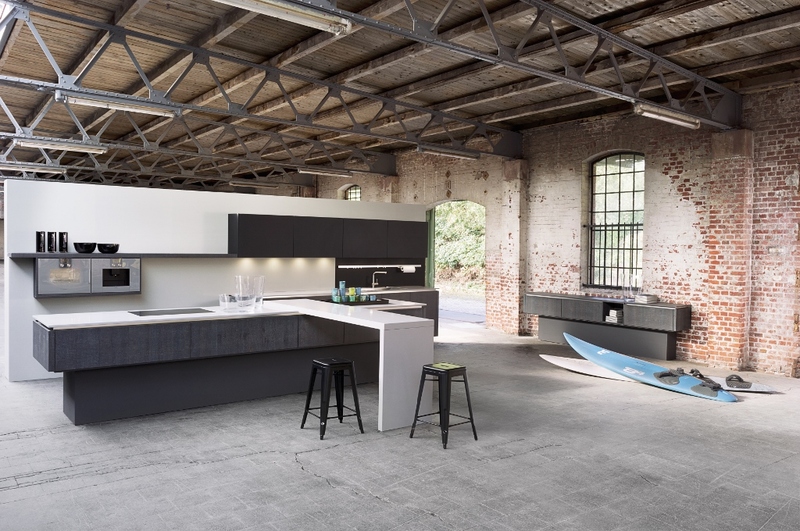 We like the way German kitchens are designed and manufactured; they work, and work well. If you choose to buy a kitchen from a designer as opposed to taking the DIY route, then it’s likely because you’d like and value expert attention and creative solutions to your own individual requirements. Who better to steer your project than the specialists. We will guide you through the entire process from conception and design to fitting, plumbing, electrics and the final installation. Our aim is to provide you with a complete new kitchen service, resulting in a kitchen you will love. We’ll help you in your decision making: which worktop to choose; which types of cooking appliances; cabinet finish, such as high gloss, satin or wood veneer; creative lighting. 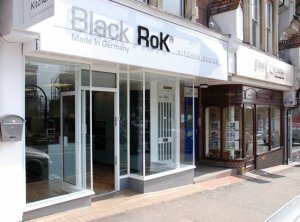 Our showroom has a prominent high street location in Uckfield East Sussex and we have an exciting range of styles, design ideas, appliances and storage solutions on display to help you decide on exactly what you want from your new kitchen. Since our inception in 2012, we have designed and created kitchens in very wide range of styles for properties ranging from modern estate houses to huge listed barns and complex new-builds. Come and have a look around our showroom, chat to Jamie or Ed about what you have in mind and start planning your new kitchen.